What’s the deal with bleeding gums? How can you stop it from happening? There are a lot of questions out there about bleeding gums, gingivitis, and what you can do about them. 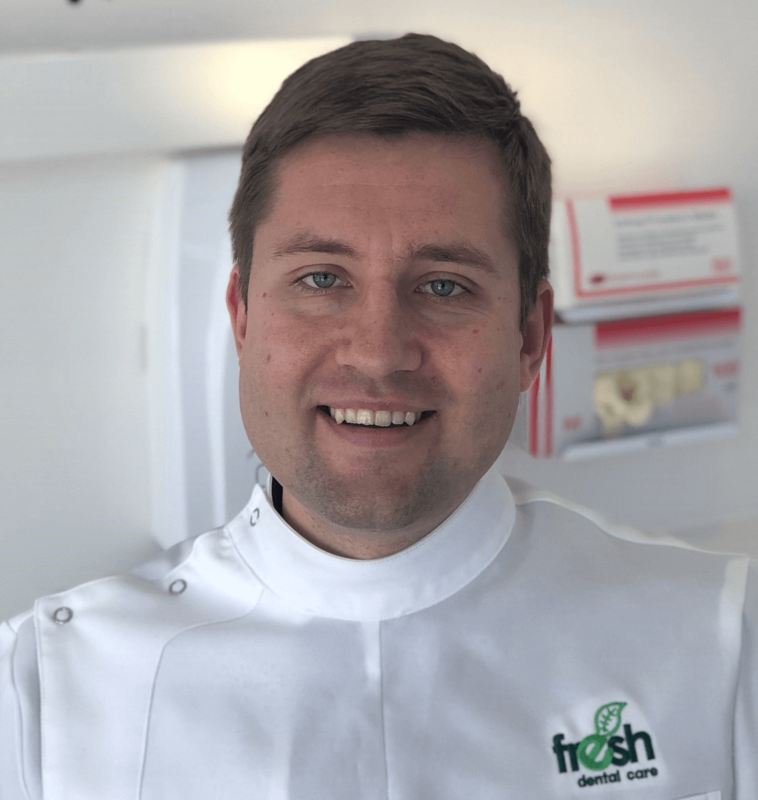 To answer some of the most common questions about gum disease, we sat down with Fresh Dental’s own Dr Oleg Pushkarev. Dr Pushkarev has worked in periodontics and hygiene for years, and now practices as a dentist in our Urunga and Macksville locations. Put simply, this guy knows gums. 1. What is gum disease – and why should I care about it? Dr Pushkarev explains that gum disease is a condition where the gums and underlying tissues can become inflamed when bacteria accumulates around the teeth. This can cause the tissue to bleed or look red and irritated. If left untreated, this bacterial activity can go deeper into the bone itself. He clarifies that there are two stages of gum disease: less advanced gum disease (gingivitis) and more advanced gum disease otherwise known as periodontal disease. By contrast, periodontal disease typically requires more in-depth treatment. Without treatment, this stage of gum disease may lead to irreversible loss of bone resulting in losing a tooth or teeth. In Australia, advanced gum disease is one of the most common causes of tooth loss in adults. 2. Is gum disease common? “I would consider it quite common, although this depends on the stage,” he says, noting that he sees gingivitis in patients of all ages. Dr Pushkarev’s estimates are consistent with research evidence: one study reported that about 23% of Australians experienced moderate to severe gum disease and that there was a strong correlation to age. 3. Can gum disease be cured? “Gingivitis is reversible. Sometimes this requires professional help; sometimes it can be achieved with an oral hygiene routine at home,” explains Dr Pushkarev. If the gum disease gets worse, the answer is more complicated. “We can’t restore bone loss,” warns Dr Pushkarev. If the gum disease enters its more advanced stages, you’re at risk of losing gum tissue or bone that you can’t get back. That doesn’t mean there’s nothing your dentist and hygienist can do, though. 4. What should I do if my gums bleed whenever I floss? You may want to swap out your toothbrush for a softer one, too. Sometimes firmer bristles can irritate your gums and make them more likely to bleed. If your gums are still bleeding after two weeks of daily flossing and brushing with a soft-bristled toothbrush, you should consider scheduling an appointment at a dental clinic. Dental professionals are well-placed to help you understand the cause of the bleeding and can advise you on oral hygiene techniques. And, if the cause of bleeding does turn out to be gum disease, they’ll be able to determine the stage of the condition, use x-rays to check for bone loss and recommend a treatment plan. 5. What are the signs of gum disease? As you might’ve guessed, bleeding gums are a common sign! Dr Pushkarev advises watching for any persistent bleeding when you brush or floss, blood on your toothbrush, and bleeding that takes time to settle. “Teeth feeling ‘loose’ would be more extreme and can be a sign of more advanced gum disease,” he says. You should contact a dentist if you notice any looseness. While it’s good to watch out for warning signs, only a dental professional can diagnose gum disease, determine the stage of the condition, and recommend a treatment plan to reverse or stabilise it (that’s one reason why routine hygiene appointments and check-ups are important). 6. What should I do if my gums seem to bleed spontaneously, even when I’m not in the middle of brushing or flossing? You should mention any bleeding to your dentist and you may wish to seek an opinion from your GP, too. 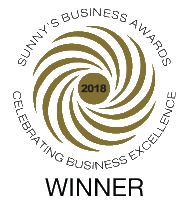 Dr Pushkarev and his colleagues in Urunga, Coffs Harbour, Macksville and Grafton are happy to advise you. Get in touch with your nearest Fresh Dental Care clinic today. Chrisopoulos S, Ellershaw A, Harford JE. Oral health and dental care in Australia: key facts and figures 2015. Canberra: Australian Institute of Health and Welfare. 2016.